← Stop Kidding Around, Warner Bros! I’ve told several people that I didn’t know what white radio was until I was in my early teens, in the early 80s. What I don’t mention was that when I did “discover” white radio, I found (? was told about?) Casey Kasem and that was it. Casey Kasem and “American Top 40” WAS radio to me. 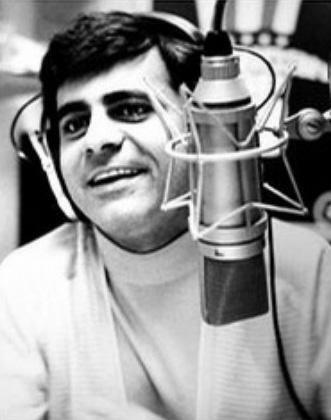 When I decided I wanted to be a broadcaster, I started to imitate Casey Kasem. Listen to me read something today, and you’ll hear me pause before the last three words or so of a paragraph. That’s me still doing Casey Kasem. This entry was posted in american history, film, music, news, radio, world history. Bookmark the permalink.